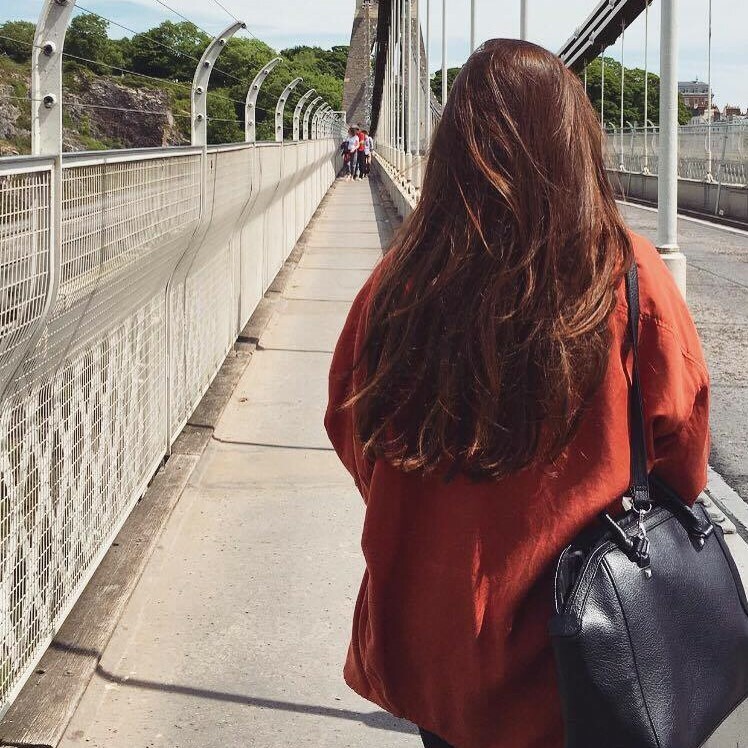 I love simple jewellery – I just find it goes with so much! I have always been drawn to silver accessories too, so I have lots of favourites that I wear again and again. 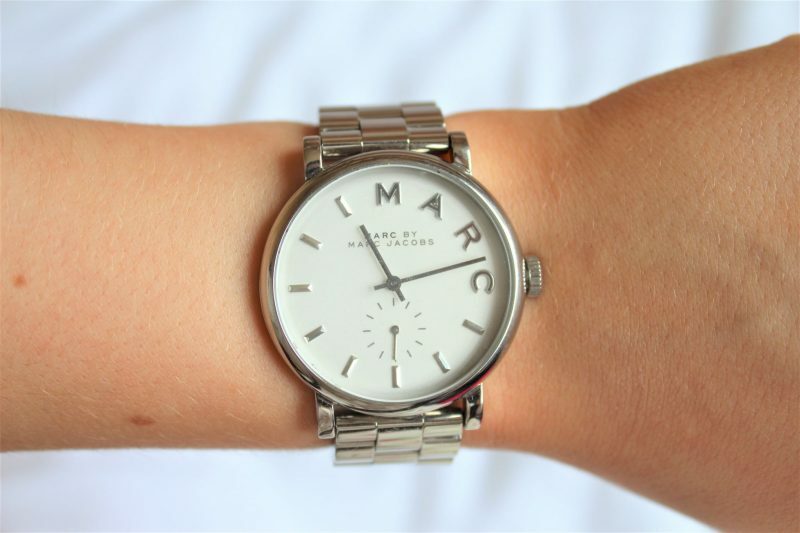 Today I wanted to chat about my most-worn watch, which is the Marc Jacobs Baker watch, in silver. This was a birthday present a couple of years ago and it is still my absolute favourite. I feel like the design is really classic – simple yet elegant! It seems to go with all outfits. I also love pairing it with one or two silver bangles to add a layered effect. As you can see, it has a larger face which is something I always go for when I buy a watch! The design like this just layers really well with lots of other pieces, even if it just a couple of bracelets. I also love jewellery with a pop of turquoise in, which I feel like matches with the silver so well! For me, a watch is a great way to add accessories but also such a handy way to keep track of the time haha! 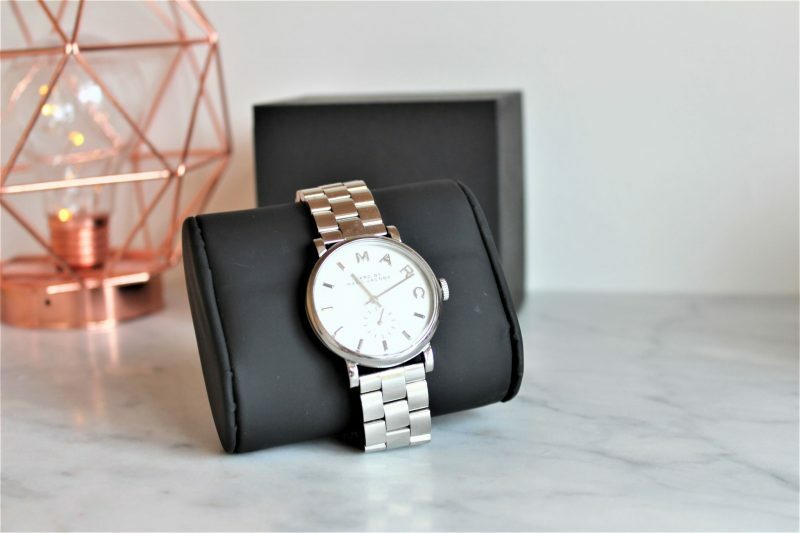 I think this watch retails at around £100-£150 depending on where you buy it – for me it is such good value as I get so much wear out of it. 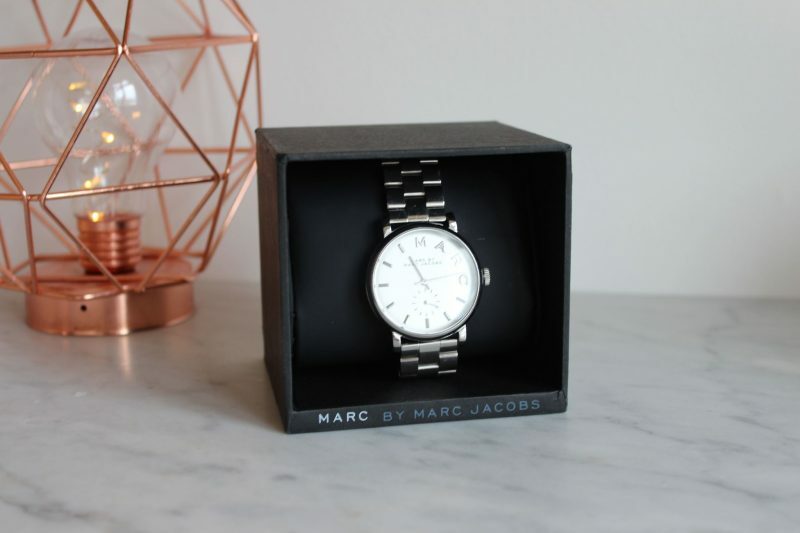 I love Marc Jacobs accessories! Let me know what your favourite accessories are!